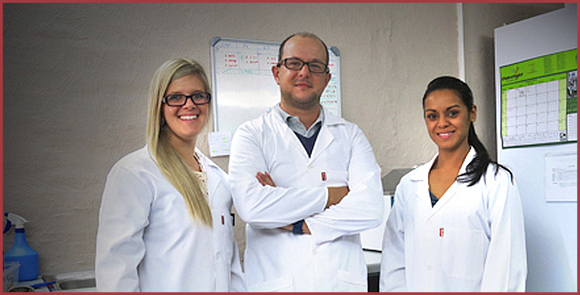 Bioretics was established in Port Elizabeth early in May 2011 by Reinhardt Fourie. 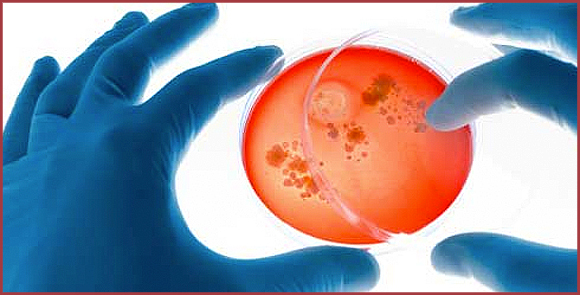 Identifying a market for specialized biological products, such as blood products and others, he and his team produced and supplied the veterinary and human pathological laboratories with distinguished blood products to aid in the treatment and diagnostics of both humans and animals. Since the year 2012 we have shown substantial growth in the amount of products that we produce, and believe in maintaining an innovative mindset and taking time to get to know our customers as well as to understand their enterprise and in effect pursue in growing our company as we have done in the past. Our scope and philosophy is purely to solve unsolved problems innovatively. Quality and values secures our success and most importantly benefit our customers. 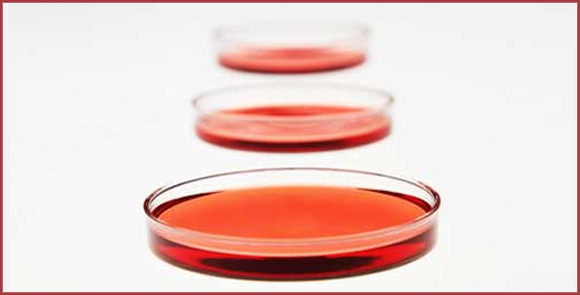 View our list of specialised biological and blood products for veterinary and human pathological use in aid of treatment and diagnostics and our services offered. Dedication and passion for what we do and want to accomplish, we believe, is key. We have a dedicated team assisting each step of the way to ensure quality products. Copyright © Bioretics cc, 2011-2016.